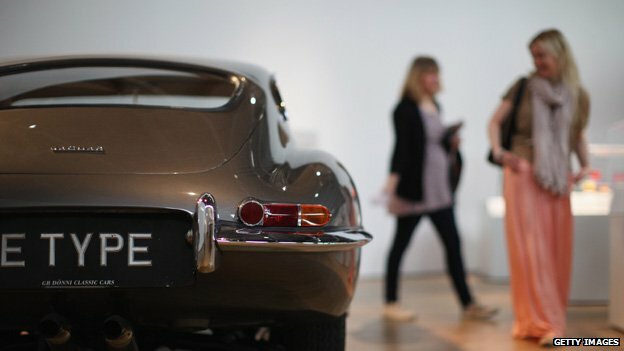 The Jaguar E-type is still one of the most desired cars ever made. The man behind the curves was a pioneer of car aerodynamics, writes critic and Jaguar fan Jonathan Glancey. By rights Malcolm Sayer ought to be one of Britain's most famous designers. His outstanding achievements include the world famous E-Type Jaguar, one of the most beautiful and alluring cars, and the D-Type racer, a stunning machine that won the Le Mans 24-hour race three times in a row in the 1950s. But few people have heard of him. Fewer still can picture the man or say anything much about his life and times. ...for Sayer was a fine and imaginative mathematician and expert in aerodynamics who worked during and immediately after World War II in the aircraft industry for de Havilland and the Bristol Aeroplane Company. He brought to Jaguar these skills as well as lightweight aircraft construction methods. He also took to Jaguar a sublime sense of style. Not that he would thank you for calling him a stylist. In Sayer's mind, he was no such thing - the beauty of his cars was a product of a strictly rational and scientific design process.